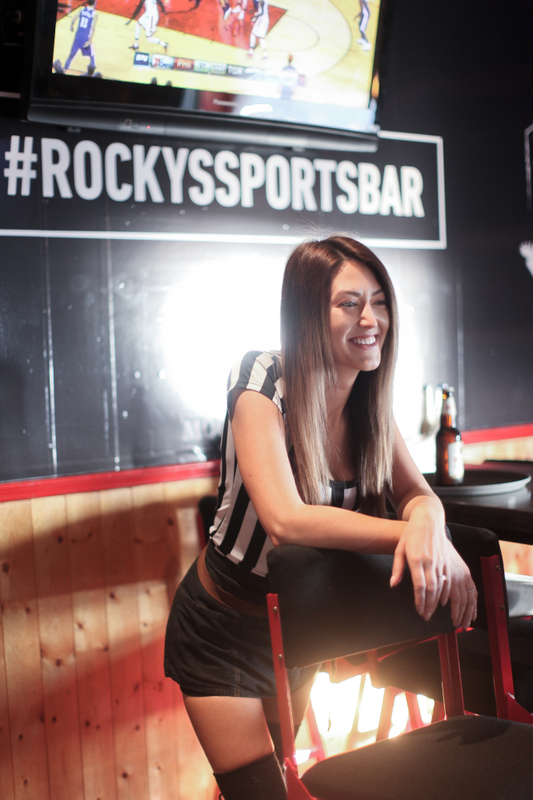 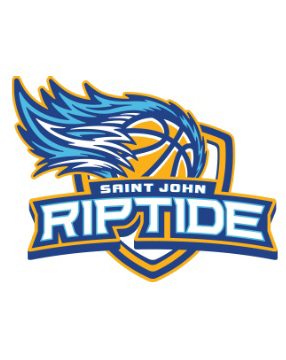 Rocky’s Sports Bar is Saint John’s premiere sport bar offering great food, great service and a great atmosphere. 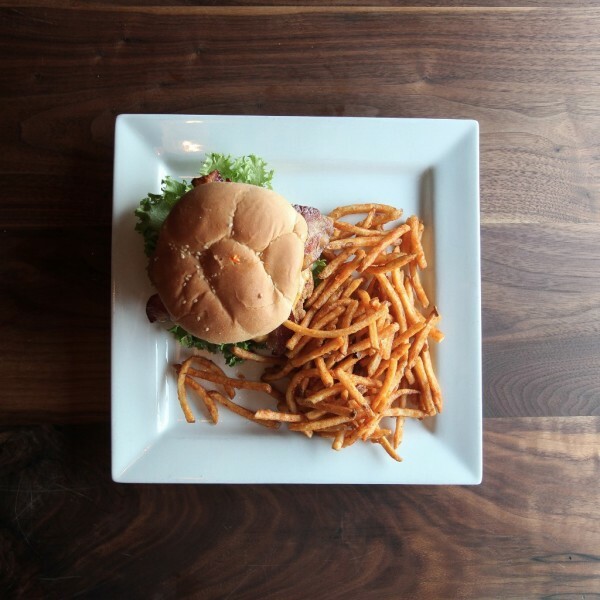 We have over 25 flat-screen TV’s for all the big sporting events. 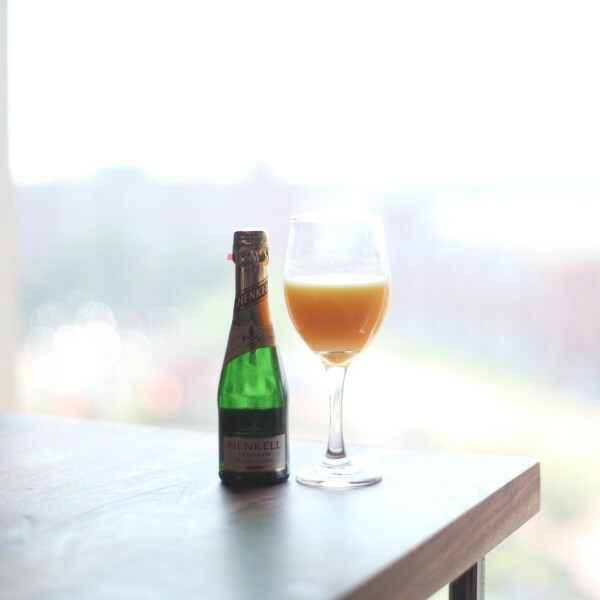 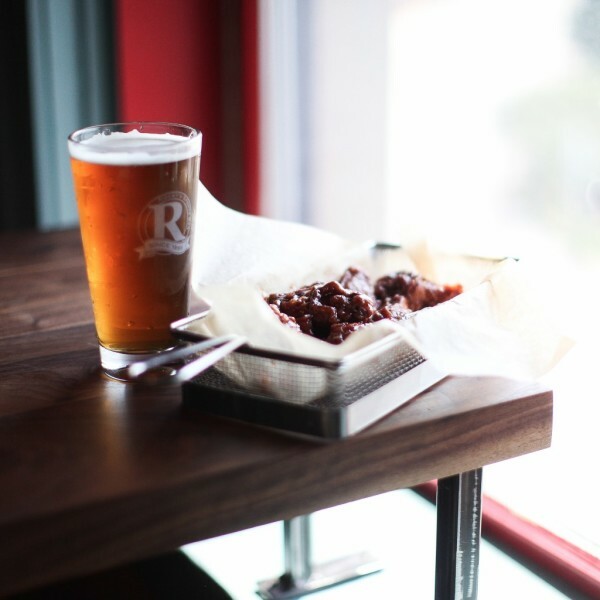 We have the perfect spot to watch the big game or catch up with friends over a couple beers.